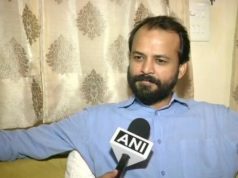 The 40-year old Sharma was arrested by Delhi police on Tuesday with a torn packet of chilli powder, allegedly meant to attack Kejriwal when he went to submit his complaint to the CM. As per a report by ANI, Sharma had gone to the CM's office with a staff member's reference to submit his complaint. 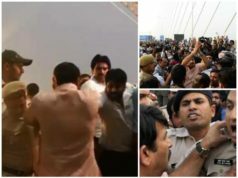 However, after submitting the complaint, Sharma bent down to touch Kejriwal's feet and this is when the security personnels intervened and took Sharma aside. 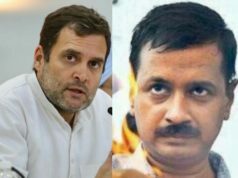 The alleged attacker, Anil Kumar Sharma, who allegedly attacked the Delhi Chief Minister, Arvind Kejriwal, with chilli powder was called “unstable and incoherent” by the Delhi police on Tuesday. The 40-year old Sharma was arrested by Delhi police on Tuesday with a torn packet of chilli powder, allegedly meant to attack Kejriwal when he went to submit his complaint to the CM. As per a report by ANI, Sharma had gone to the CM’s office with a staff member’s reference to submit his complaint. However, after submitting the complaint, Sharma bent down to touch Kejriwal’s feet and this is when the security personnels intervened and took Sharma aside. 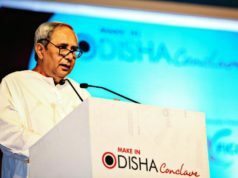 “Sharma had gone to the Chief Minister’s office to submit a complaint with a staff member’s reference. 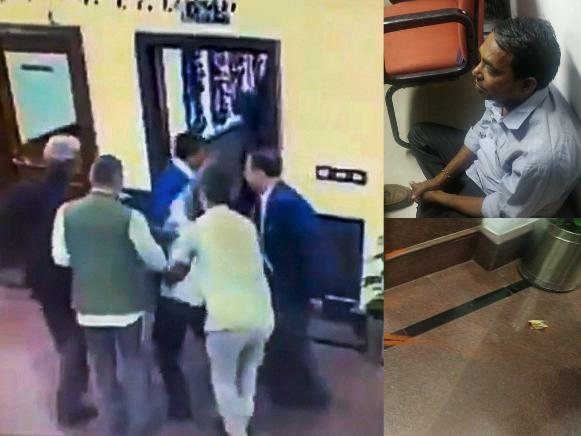 After handing over the complaint to the minister, he bent down to touch his feet during which Kejriwal’s security persons intervened and his spectacles fell down,” Delhi police stated in a statement, quoted ANI. The statement also stated that the security personnel took the attacker aside during which a pouch of chilli powder was found in his pocket which got torn later. The Aam Admi Party (AAP) has, however, criticized Delhi police for it’s statement and accused them of lying to the public. “Instead of owning up it’s serious lapses, the Delhi police is spreading lies under political pressure. 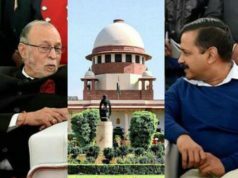 Delhi government will explore all legal options to deal with the situation,” the Delhi government led by Kejriwal stated in a statement, quoted ANI. Amritsar Grenade Attack: Is ISI-backed Khalistani or Kashmiri Militants behind the Attack? Delhi Police also stated that there is no formal complaint which they have received from the Chief Minister secretariat. However, a case has been registered against the attacker under several sections of the Indian Penal Code under the Suo-Motu cognisance.